How commanding is the event of Lourdes? 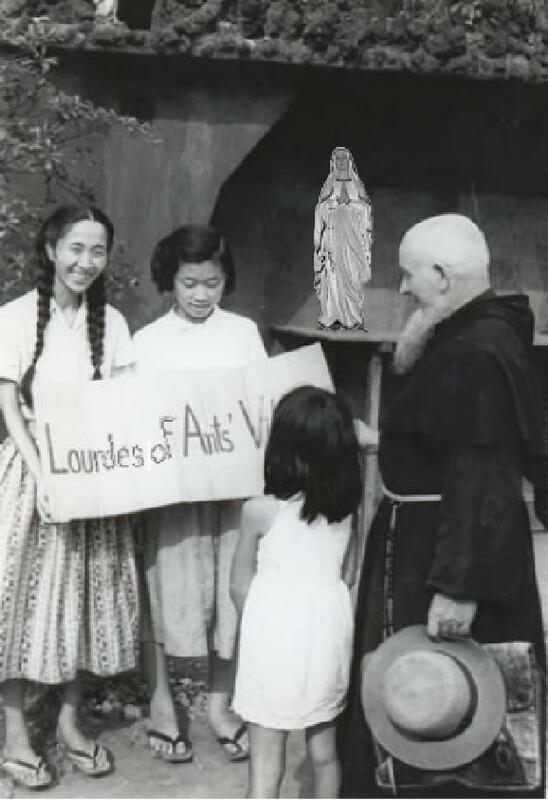 One hundred years after the apparitions and on the opposite side of the world in Japan, Satoko Kitahara became a captive of the simple but powerful image of Our Lady of Lourdes. Satoko was so much influenced by the power of the statue that she studied the event and converted from Shinto/Buddhism to the Catholic faith. Later she was to set up a replicate Shrine at Ants’ Town, a village of poverty stricken war victims. This entry was posted in Uncategorized and tagged healing, Lourdes, miracle. Bookmark the permalink.